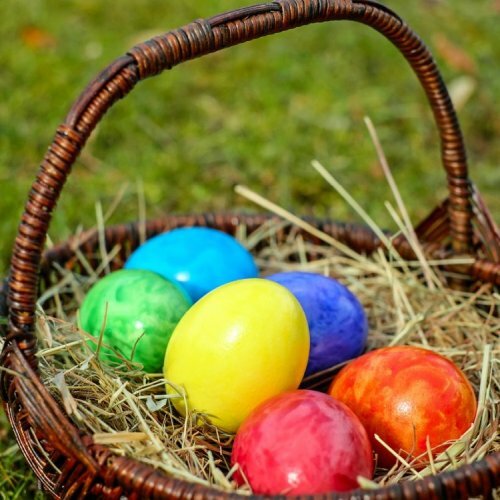 We are choc-o-bloc with family fun at Willows Activity Farm during Easter Eggstravaganza. We have a packed programme with our egg hunt, Easter arts and crafts, brand new Peter Rabbit and Friends shows, Tristan the Runaway Tractor and lots more. From 6th-22nd April we also have Sublime Science shows running throughout the day. All of our shows and activities are all-inclusive and included in your ticket price.